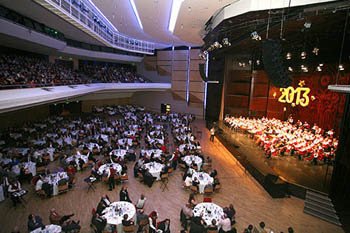 See the famous Hundred Member Gipsy Orchestra perform live in the Budapest Congress Center on 30. December, 2018. at 18.00. 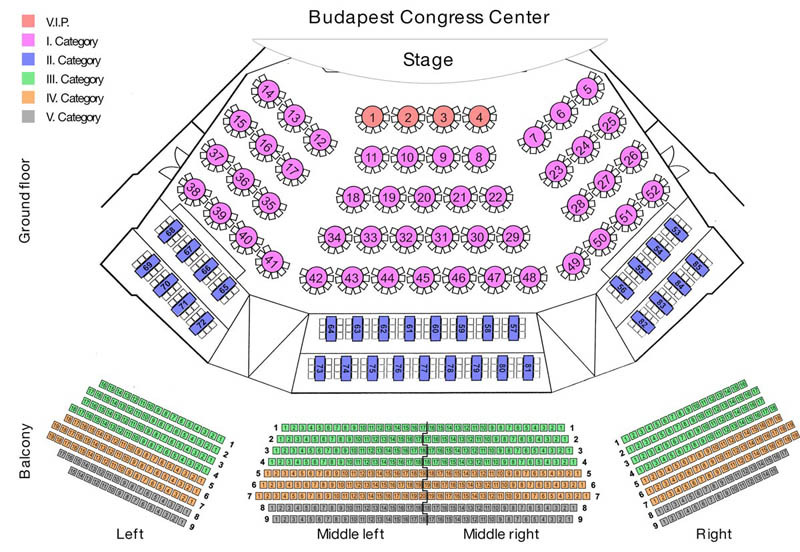 Venue: Budapest Congress Center, Jagelló út 1-3., Budapest 1213, district XII. This is a splendid event to celebrate the coming New Year. The talented band gives this concert each year usually on the day before New Years Eve. 2018 will be special for them since the band celebrates its 33rd anniversary of its foundation. 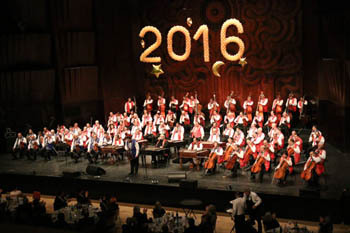 The close to 1,5 hour program consists of two concert sessions when the orchestra will play international classics as well as traditional Gypsy music. 1-hour wine tasting (both are optional) make this a memorable program. 20.20 pm: Concert, part II (optional dinner continues). Dessert: Pistachio millefeuille with Tokaji wine mousse. Vegetarian course is available upon request.